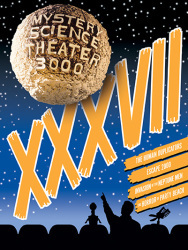 Product Note: The exclusive bonus disc featuring MST3K: The Complete Poopie! has SOLD OUT as of January 31, 2018. And in the end, the laughs you take are equal to the jokes they make. 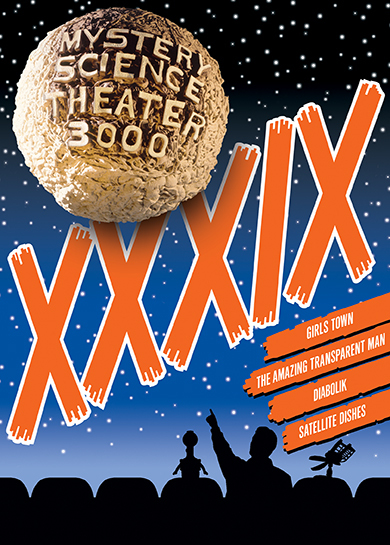 Contained within is the almost certainly, probably definitely, maybe unquestionably final collection of never-before-released episodes of our favorite Cowtown puppet show, Mystery Science Theater 3000. The slings and arrows of outrageous licenses have resulted in only three episodes, so we have included a disc featuring host segments of all the remaining unreleased ones. It's fitting that this volume includes Diabolik, as it was the final episode of the series. But final has a way of not being final, and one need only turn to Netflix to appreciate that. So take one plausibly last ride with our heroes on the Satellite of Love, and keep circulating the tapes! The Last Dance: A Documentary Special That Chronicles The Final Days Shooting The Last Episode Of The Original Run Of MST3K, Diabolik.